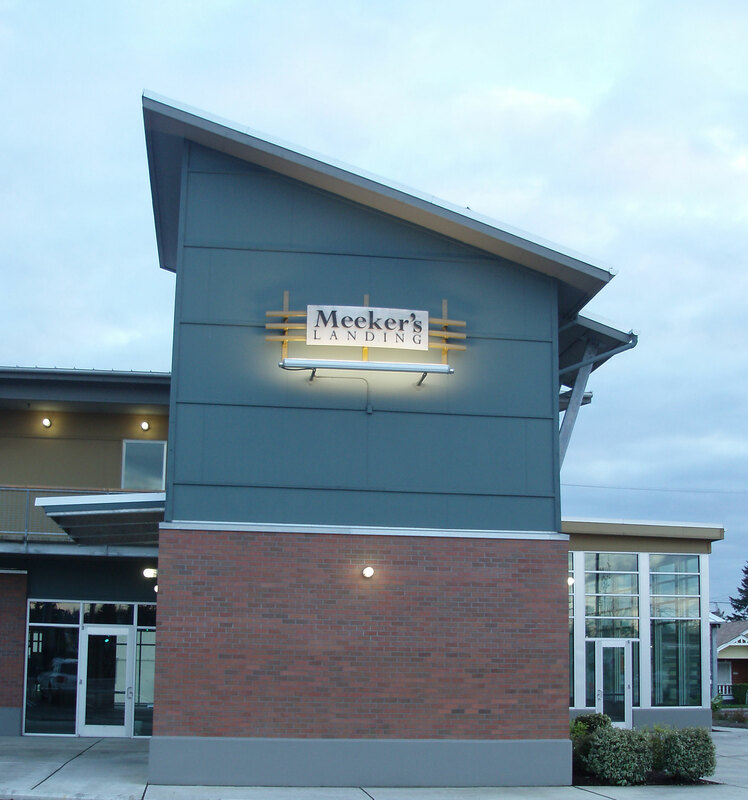 Both designer and developer, the members of AustinCina Architect’s staff help established Meeker’s Landing, LLC to develop a 2-story professional and retail building as a gateway for Puyallup’s downtown revitalization.  This project exemplified AustinCina’s design philosophy of putting client’s needs & budget first and foremost to assure success. 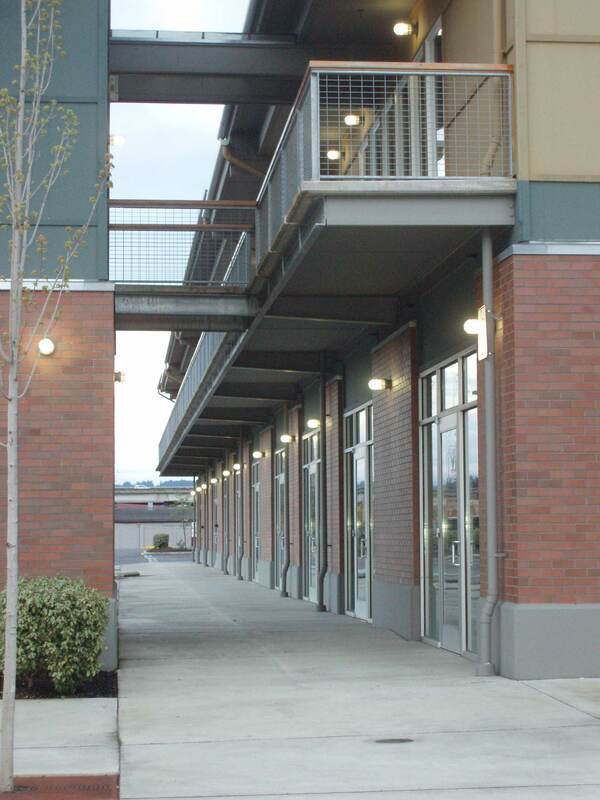 Some design features include the west end cap atrium, street side glass bump-outs to create visual interest, and an elevator tower.